“This is a huge moment for our festival – and for Sudbury,” says Artistic Director Lisa O’Connell. 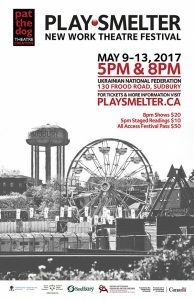 — South Side Story covers PlaySmelter 2017. Read more here.